A Pessimist Is Never Disappointed: Carl Barat Releases New EP! Carl Barat is about to unleash 4 great tunes. I know 'cause I've heard them already. The release date of this new EP has been postponed slightly (as of now) but expect to see this EP available as a download from UK iTunes in June, and on vinyl at the same time. Opener "Death Fires Burn At Night" is like a strange mash-up of Longpigs -- something off the first album -- and the more abrasive moments of Carl's former band, The Libertines -- something like "Mayday", maybe. 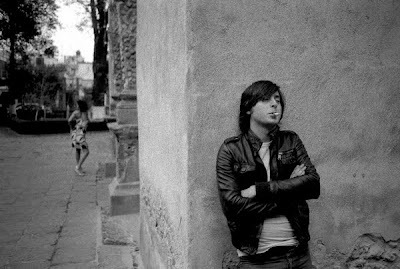 Speaking of that band, we've got Carl's recording of "Grimaldi", a previously unrecorded Libertines track. The song, with its shifting rhythms and time signature changes, is something that would have suited The Libertines quite well but with Carl's vaguely Marc Almond-ish delivery here, the song takes on a new life divorced from the Libs. "This Is The Song" -- which you can get for free in this earlier post -- is a beautiful, mournful, angry ballad led by plaintive piano chords that recall Bowie's "The Bewlay Brothers", for lack of a better comparison. "Sing For My Supper", the closer, is a cover of a song by The Langley Sisters and it's another track well-suited to Barat's rich voice. This EP will include some live tracks as well, however they weren't on the review copy I had. 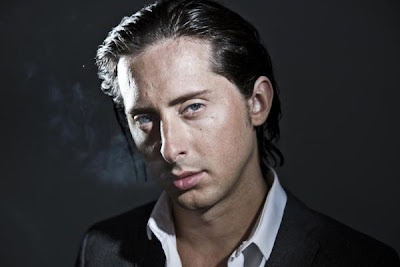 I dig how Carl Barat is moving things forward from The Libertines; despite last year's much ballyhooed reunion gigs, Carl seems to be itching to expand his style a bit and that's a lovely thing. 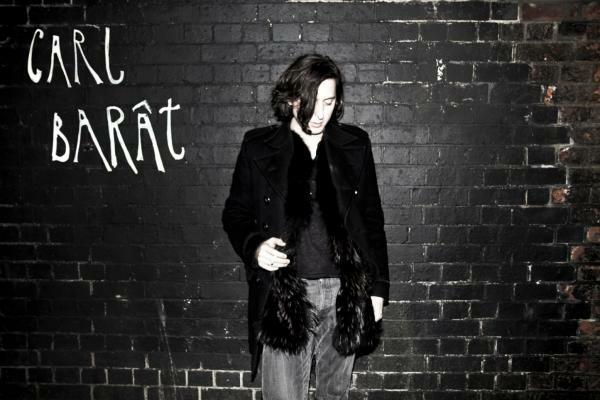 Follow Carl Barat on the sources below and be sure to get his new EP when it's released!